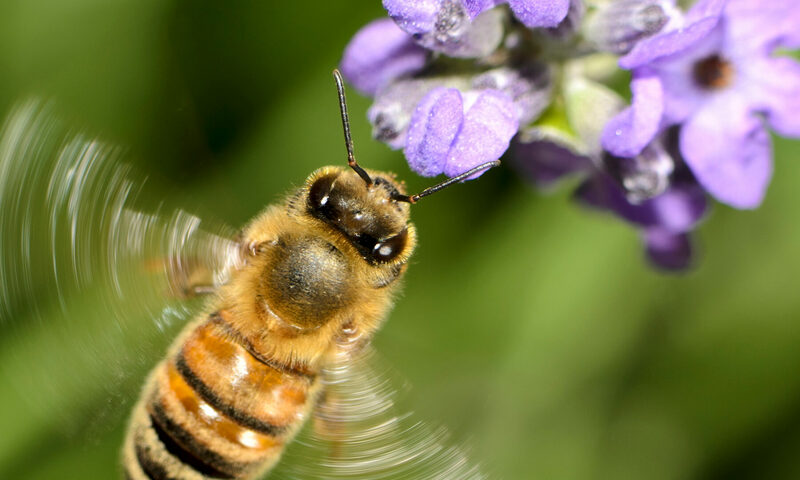 Bees pollinate many of our crops, but they are dying out in large numbers. Watch the video to see what you can do to help. This entry was posted in Nature at Work and tagged Science & Nature on July 1, 2018 by Daniella Navarro.